Welcome to the unique beauty of the Missouri Ozarks at its finest. 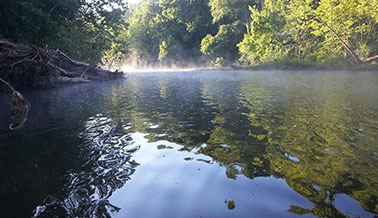 RiverFront Campground and Canoe Rental is located on the banks of the Niangua River, adjacent to Bennett Spring State Park, a nationally famous trout fishing haven. 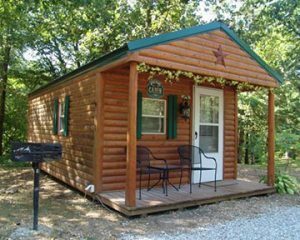 We offer over 200 acres of prime campsites fronting the clean and beautiful Niangua River. 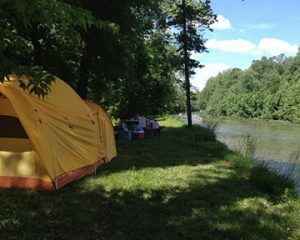 Wheel in your RV or pitch a tent, you’ll find the camping experience at RiverFront to be both peaceful and memorable. 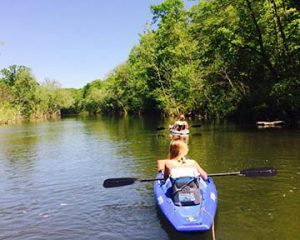 We’re family owned and family friendly, so bring the whole crew along for a vacation or weekend outing. in the Bennet Spring Area! 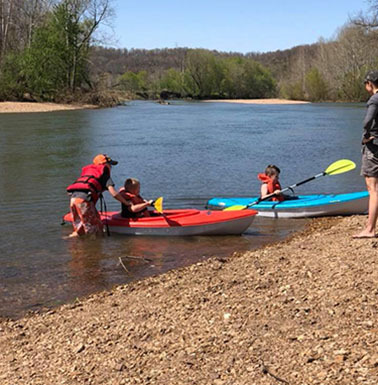 RiverFront rents canoes and kayaks and coordinates float trips down the winding and scenic Niangua. If you’ve never enjoyed a visit to this section of the Missouri countryside, you’re in for a pleasant treat. Join us soon in our little corner of heaven…we’re certain you’ll be back again and again. 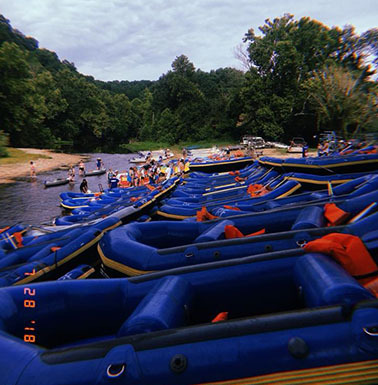 A float trip at Riverfont will be an adventure to remember. We can accommodate practically any schedule with floating options ranging from two hours to two days! Whether you're on a solo trip or part of a large group, Riverfront will make your visit with us an enjoyable one. Sometimes you want a few more amenities than the hard ground to sleep on and a smart phone for entertainment after a long day on the river. 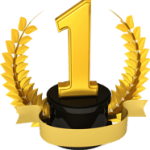 RiverFront has the perfect solution for you, your family and friends. 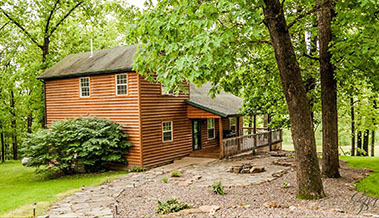 We now have eight rental cabins of varying size to choose from for your next visit. Join us soon in our little corner of heaven…we’re certain you’ll be back again and again.